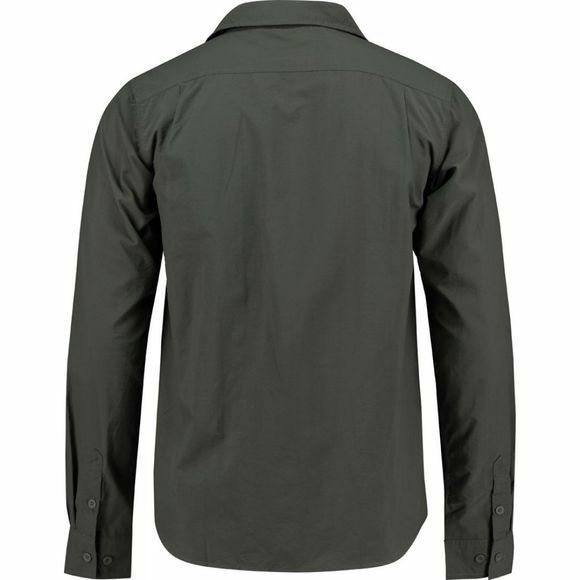 The Men's Altay Shirt from Ayacucho is a brilliantly versatile travel shirt which not only looks great but also incorporates protection in the fabric. Vital Protection technology is applied to the fabric and provides insect repellent to keep biting bugs at bay when you are out exploring. It also inhibits odours and the bacteria that causes them as well as suppressing the rate of fabric degradation, ensuring it lasts longer so that you can get the most out of it. 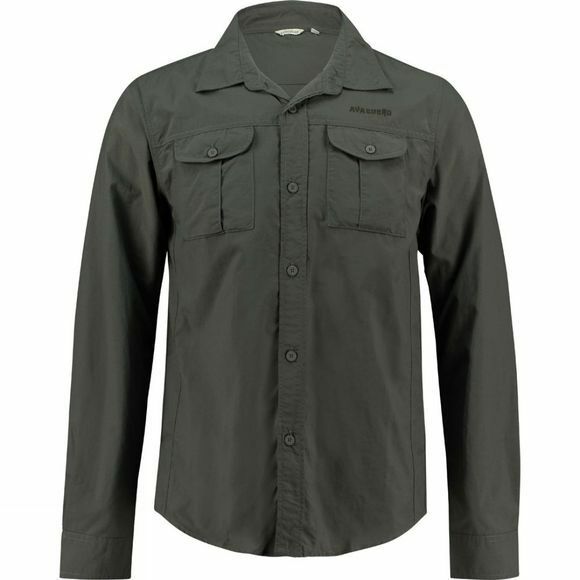 The shirt has two patch pockets on the chest, both of which have button fastening to help keep your valuables safe, it is biodegradable to ensure that while you are looking after yourself you are also looking after the environment, helping ensure it is there for expeditions of future generations.